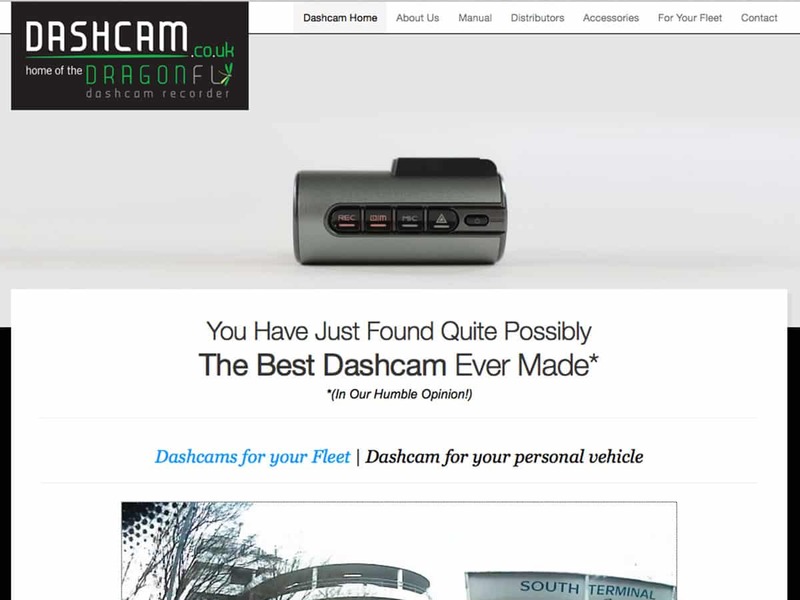 The Dragonfly Dashcam is a dashboard camera that records your journey whilst driving. If there is an accident or an incident it automatically saves a short clip providing video evidence should it every be required. We were tasked with building this website using a premium WordPress theme and then customising it and adding a simple online store. A few tweaks were required to make it fully responsive once it was built to the customers specifications and the store was coded to match the theme and also be responsive. We continue to maintain this website and make alterations as required.